Wow, I can’t believe we are already through June and our first three points events!!! 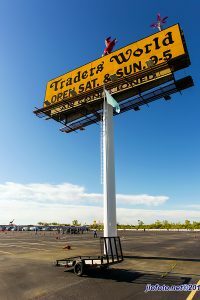 In an earlier report I talked about how great our first event was at Traders World and how fantastic they’ve been as a host. I’m elated to report that it’s only gotten better since then!!! Traders World has been and continues to be an outstanding partner, has a fantastic location to showcase our region, offers a myriad of shopping and great food, and supports us 100%. Our Mother’s Day event May 14th (Points Event 2) was a roaring success with 127 entrants, only a handful fewer than the season opener 3 weeks earlier. Everyone got five runs on a course with an angled slalom down the middle that most said was a more enjoyable and challenging course than the first one. 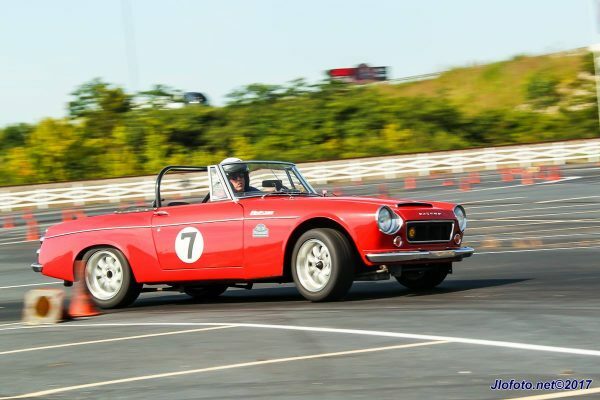 Our Father’s Day event Jun 18 (Points Event 3) was in jeopardy of being rained…er, stormed out. The forecast called for thunderstorms all day long. Even at that, we still hit our pre-registration limit of 125 on Saturday. As it turned out we only had a very light mist around 7:15 which couldn’t have lasted 3 minutes, so the 114 entrants who braved the weather were rewarded with a dry and fun course all day. 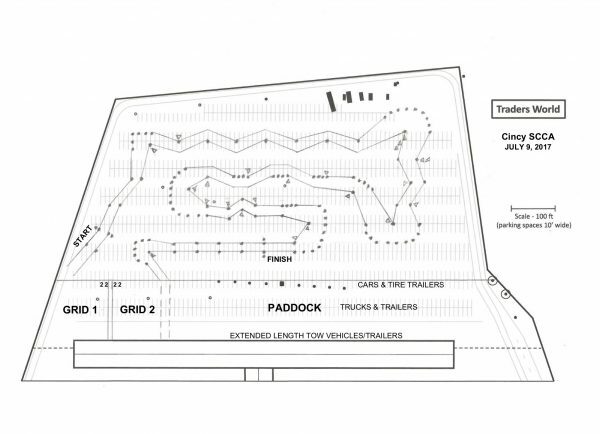 Next event (Points Event 4) is July 9th at Traders World followed by the Points Event 5 on Aug 13th. Stay tuned for updates on the Sep 17 joint event with MCSCC, date and location are subject to change. See you in a parking lot soon! 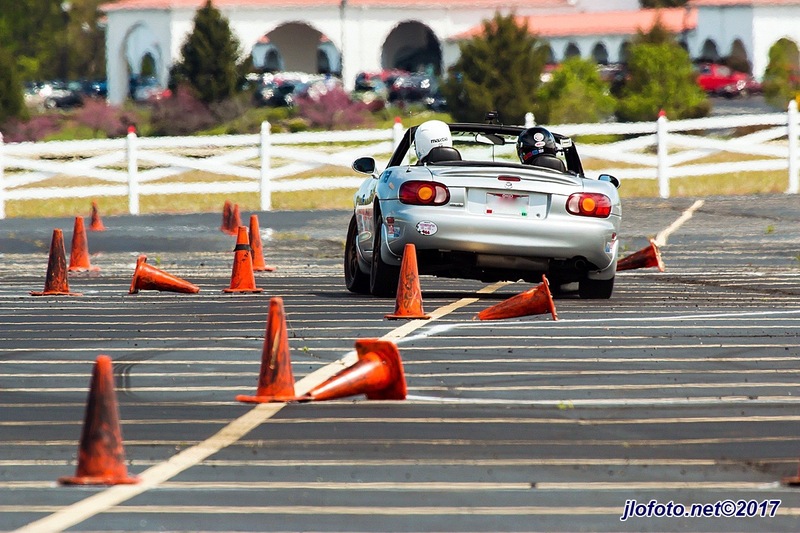 Registration is open for our next two autocross events at Traders World. July 9 & August 13. See you there! Solo PE#3 Registration is Now Open! 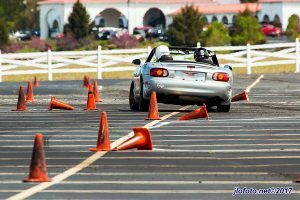 Registration is now open for Solo Points Event #3, June 18 at Traders World. Sorry it wasn’t open sooner but we had some logistical issues to work through. 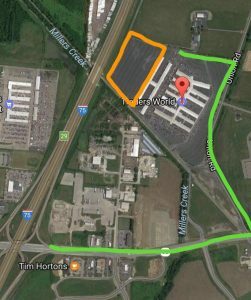 Excited to announce our new autocross site for 2017: Traders World in Monroe, OH!!! 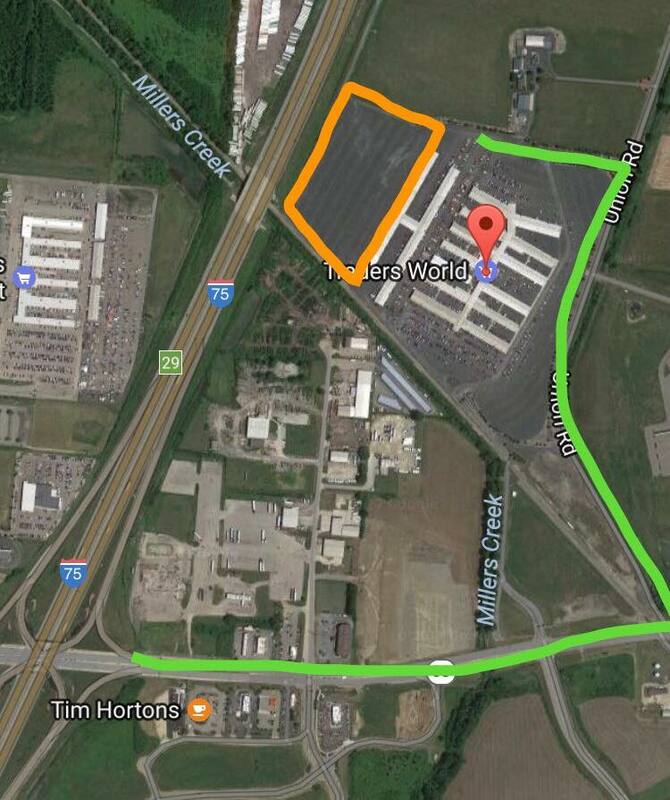 Traders World is in a great location, I-75 & SR-63 (exit 29) and offers a fantastic facility! 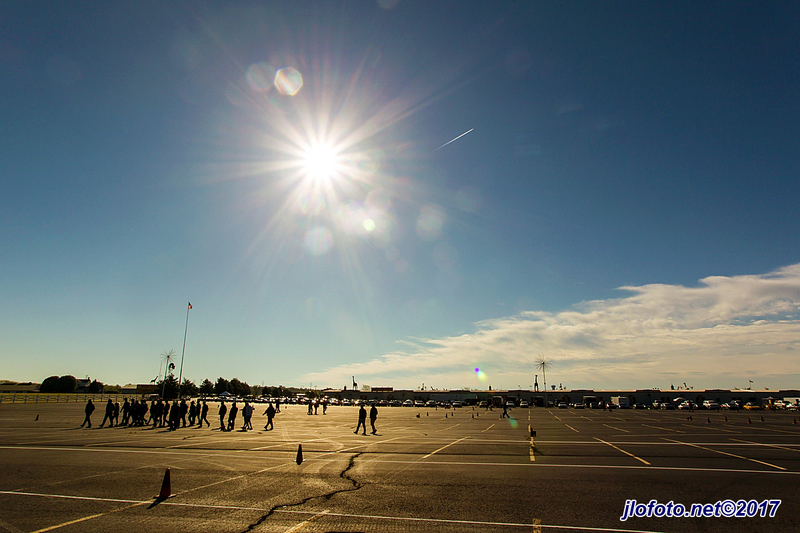 We will be using the west lot, the one closest to I-75. Tons of great shopping for your friends and family as well as a food court for breakfast and lunch. Traders World promises to be a great partner and host for our events. Stay tuned, more details to follow as things are finalized. We will update our 2017 Solo Schedule (and event locations) as we confirm the site availabilities.